Now that the car industry is aware of the possibilities of social media marketing, quite a lot of them have started doing their own dedicated campaigns on either Facebook or Twitter. Toyota for instance, has decided to focus on brand loyalty with a new campaign called ‘auto-biography’. On Toyota’s Facebook tab, fans of the brand are now able to share their own personal memories about their car. After just two weeks, the brand already gathered over 5,200 entries, emphasizing the fact that despite the recent recall, people seem to still be attached to the brand. People are able to enter the model, year and number of miles on their car, as well as an anecdote. The stories are rather emotional and show deep sympathy for the vehicle. Focusing on your customers ongoing love for your product after such a turmoil, may very well be the smartest way to use social media for a rebranding. Facebook campaigns have also proven to be a profitable way to gain new fans for the brand. A study of car brand popularity on Facebook shows that in terms of fans, Toyota is now in the top 10 list. Their fanbase has gone up considerably since the launch of the campaign, and the brand now has over 148,000 people to directly talk to after it has ended. Furthermore on its Facebook auto-biography page Toyota animates and re-enacts some of the stories that are being shared. These clips are then added to the company’s YouTube and Facebook account, and promoted by a digital advertising campaign on AOL, Digg and Yahoo amongst others. A rather personal approach from a big brand seems to have gotten the thumbs up from its customers. 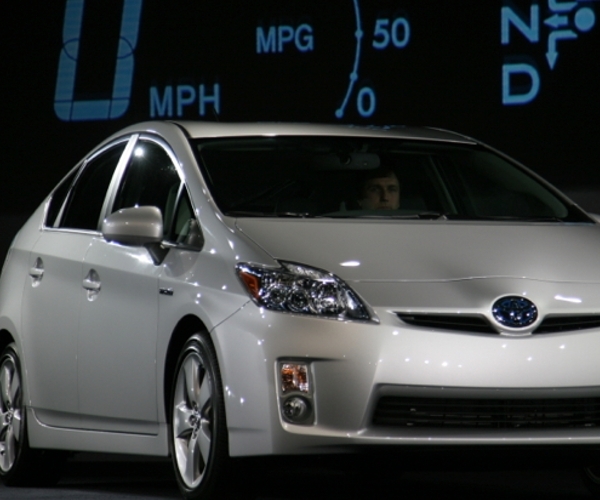 More recently Toyota earned itself a big online win with news that Google has been modifying Toyota Prius’ to create cars that drive themselves. How involved Toyota was in the campaign we’re not sure of but irrespective, with the viral attention the videos and photos of the modified vehicle received – Toyota should be delighted.